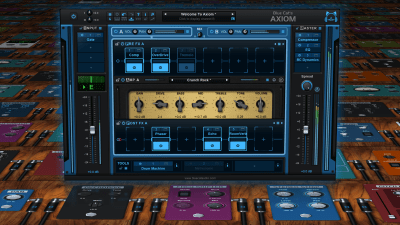 You may have idea to run VST plugins without DAW software on your PC or Mac. You’re right, you can. For example, you want to run guitar amp simulator along with the cab impulse loader and all kind effects. And run em all at once to build a guitar effect chain. To do that is simply by using vst chainer software. 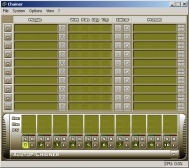 Most of vst chainer application is also a standalone application. Of course it also available as a vst plugin for using it on DAW too. So, whats application that good for this job? Okay, let’s start with application for Windows first. One apps that I know really good and very handy is Chainer by Xlutop. Is a multi effect and also multi instrument rack for you audio guys. Build in standalone and as a plugin for DAW as well to make your creativity on sound design unlimited. It can be used with ASIO ALL driver. And run up to 10 effects chain. Whether vst or vsti. With Chainer you can jam with Drum machine and run your guitar effect chain at the same time. Ya! just like on the DAW. Since this app have 10 channel you can do whatever you want with it. Send one signal to another channel etc. For now, Chainer only support for 32bit VST / VST instrument only. Hope the developer also release the 46bit too. However this app is really great and simple to run any supported VST and VSTi. 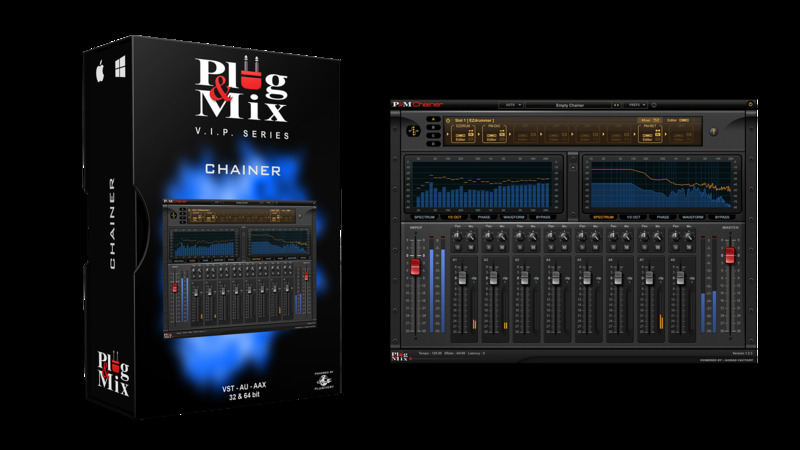 Chainer by Plug & Mix is may one of choice for hosting vst and vst instrument without a DAW. Just like Chainer by XLutop. Is also run as standalone and as plugin for DAW. The difference is mainly to load Plug & Mix VIP plugins. And it’s FREE. But once you authorized the app (Buy it). It can load any other vst effect beside from P&M. Another application that can do the same job is Blue Cat’s Axiom. Is mainly a standalone/vst guitar & bass amp sim and multi–effect rack. But also support to load any third party vst effect too. Unfortunately, not all Chainer application was supported to run as standalone. And yeah! most of them aren’t free too. We are not affiliated with all the apps that we mention on this post.